Bosch and Daimler to source Drive Pegasus platform AI processors and software supplied by the U.S. AI computing company Nvidia. 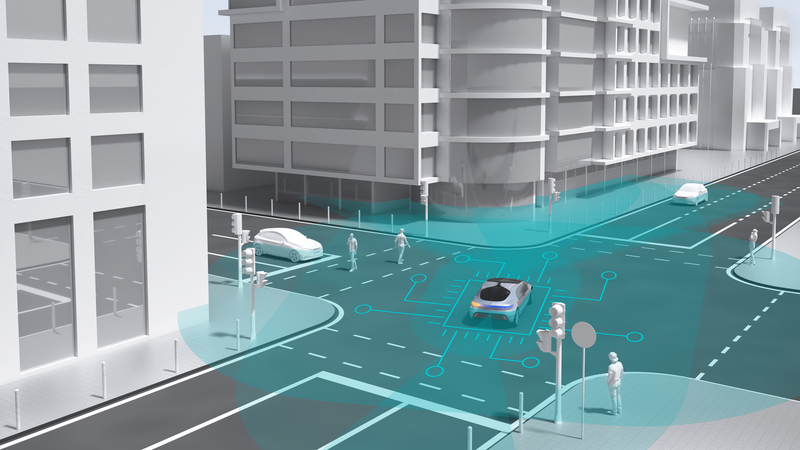 Systems architectures for fully automated and driverless urban driving must be versatile, redundant, and fail-operational. 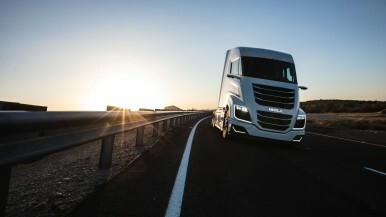 Bosch and Daimler machine-learning methods will generate vehicle-driving algorithms. 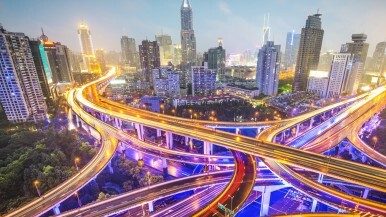 ECU network for automated urban driving handles hundreds of trillion operations per second. Stuttgart – Automated vehicles are complex computers on wheels. 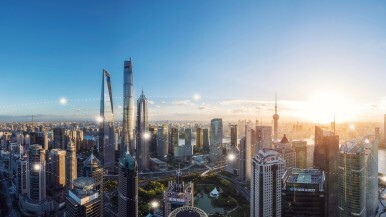 And they need even more computing power if they are to negotiate city traffic automatically, with input sourced from an array of disparate surround sensors. 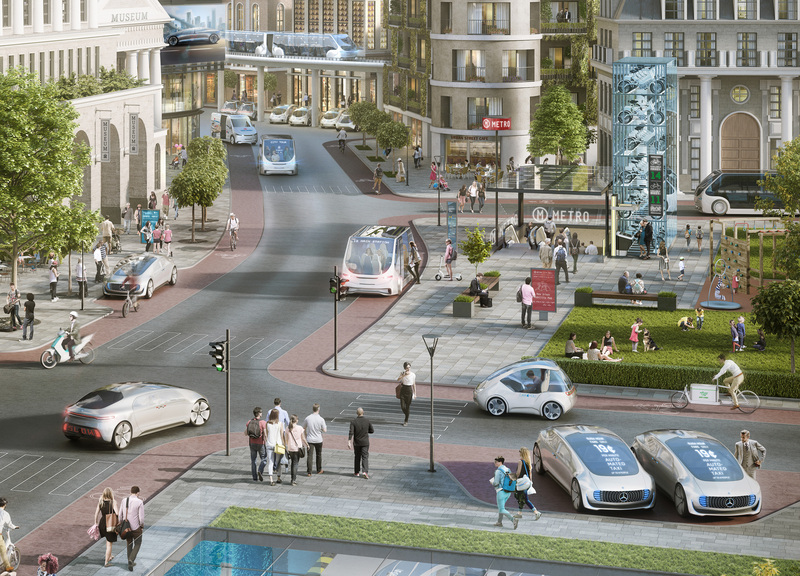 In their alliance to put highly automated and driverless vehicles on urban streets, Bosch and Daimler have specified the computing power needed for their prospective system. The two companies have selected and signed an agreement with the U.S. AI computing company Nvidia as a supplier for the artificial intelligence (AI) platform they need. AI is an important building block in fully automated and driverless vehicles’ network of several individual ECUs (Electronic control units). Under this contract, Nvidia will provide its Drive Pegasus platform powered by high performance AI automotive processors along with system software that will process the vehicle-driving algorithms generated by Bosch and Daimler using machine-learning methods. As a result, the ECU network will reach a computing capacity of hundreds of trillion operations per second. This is akin to the performance delivered by at least six synchronized, highly advanced deskside computer workstations. Bosch and Daimler will also be able to tap Nvidia’s expertise to help develop the platform.